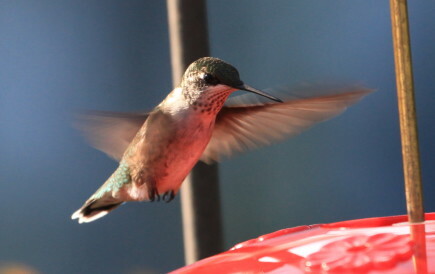 I imagine many of you are wondering where all the hummer photos are. The bees have been very busy at both the hummer and oriole feeders over the last few weeks, so I have been avoiding sitting nearby. For whatever reason, and it may have something to do with preparing for fall, the bees pretty much leave the feeders alone all summer, and then do some serious eating in August. 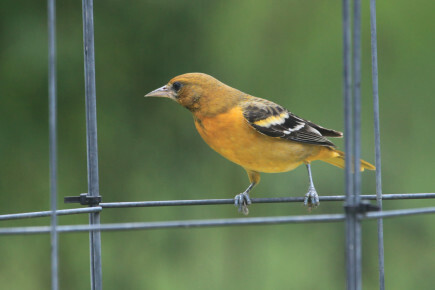 The orioles, hummers, and bees seem to coexist pretty well and everyone eats eventually. 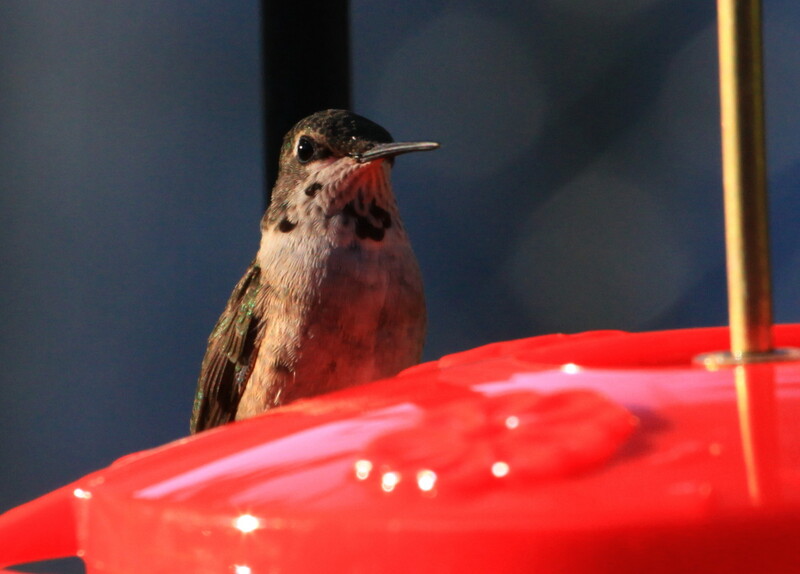 I put out a small test-tube feeder every morning that the bees drink from, so that helps. Click on pictures to enlarge. 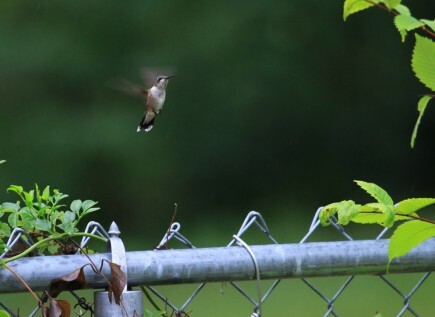 This entry was posted in hummingbirds, orioles, Uncategorized and tagged baltimore oriole, ruby-throated hummingbird on September 1, 2015 by admin. 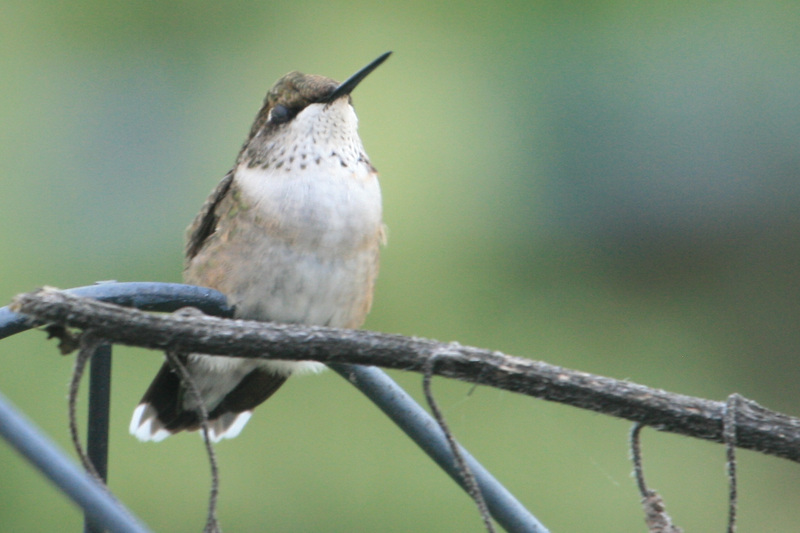 This entry was posted in hummingbirds and tagged ruby-throated hummingbird on September 1, 2014 by admin. 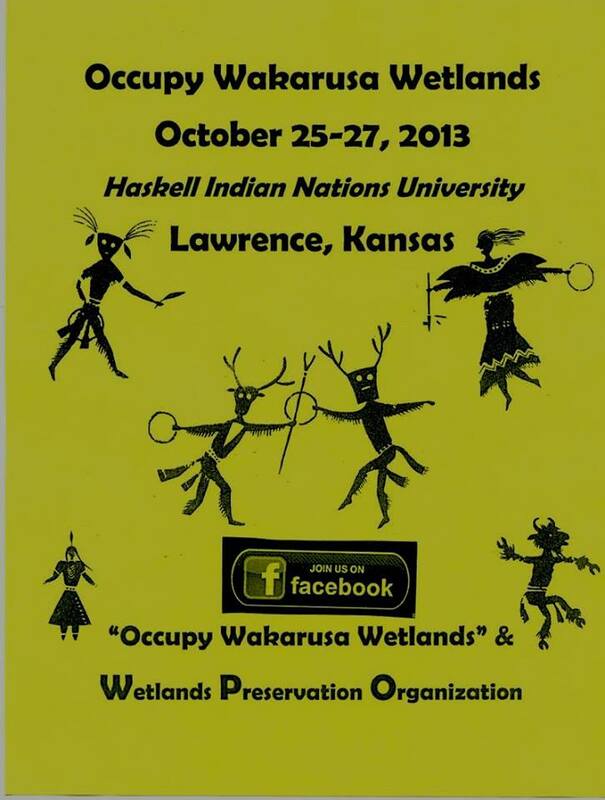 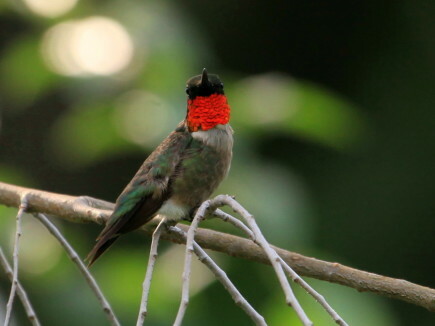 This entry was posted in Haskell Baker Wetlands, hummingbirds, Wakarusa Wetlands and tagged Haskell Baker Wetlands, ruby-throated hummingbird, Save the Wakarusa Wetlands, Wakarusa Wetlands on October 25, 2013 by admin. 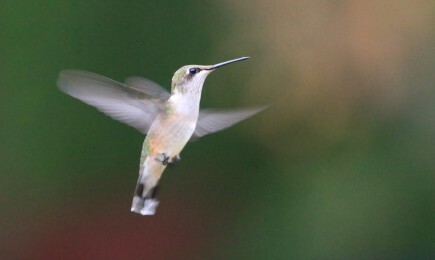 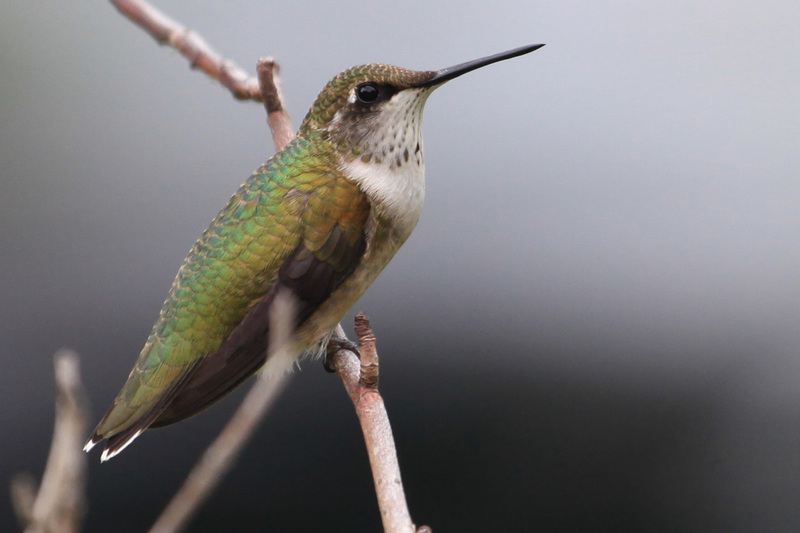 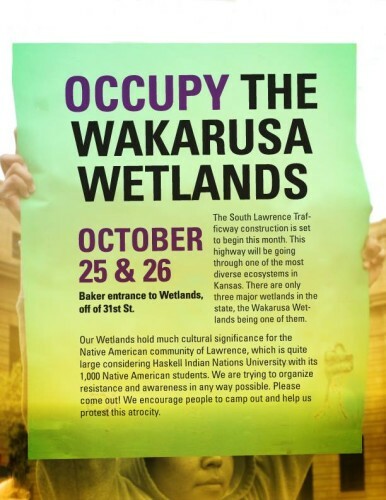 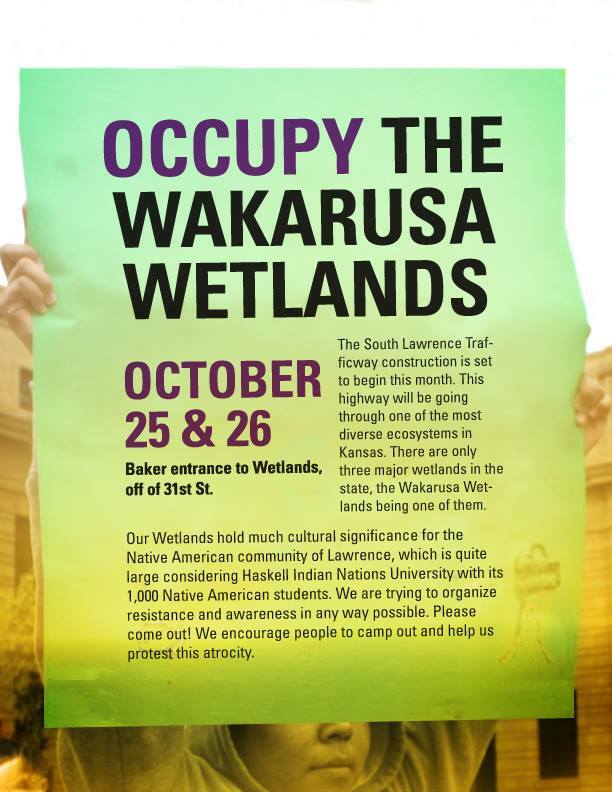 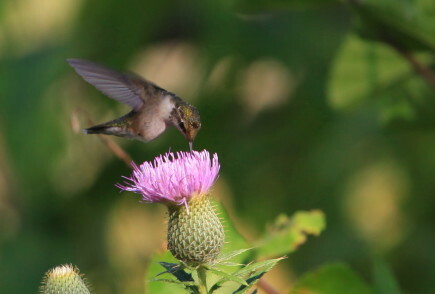 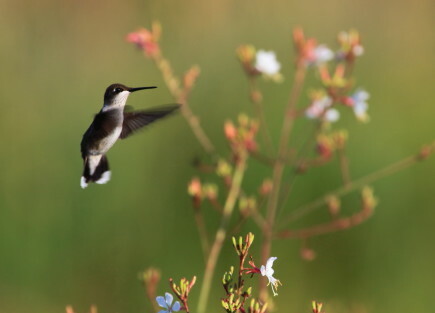 This entry was posted in hummingbirds, Wakarusa Wetlands and tagged ruby-throated hummingbird, Save the Wakarusa Wetlands, Wakarusa Wetlands on October 18, 2013 by admin. 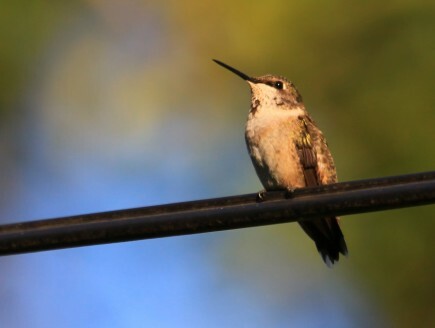 This entry was posted in hummingbirds, Operation Wildlife and tagged operation wildlife, ruby-throated hummingbird on September 11, 2013 by admin. 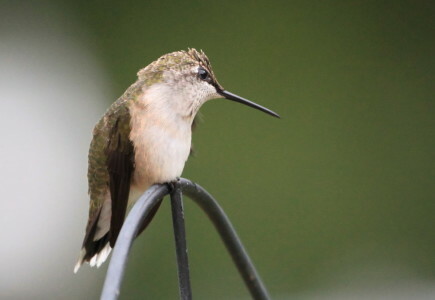 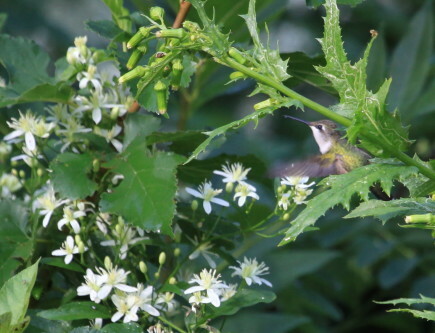 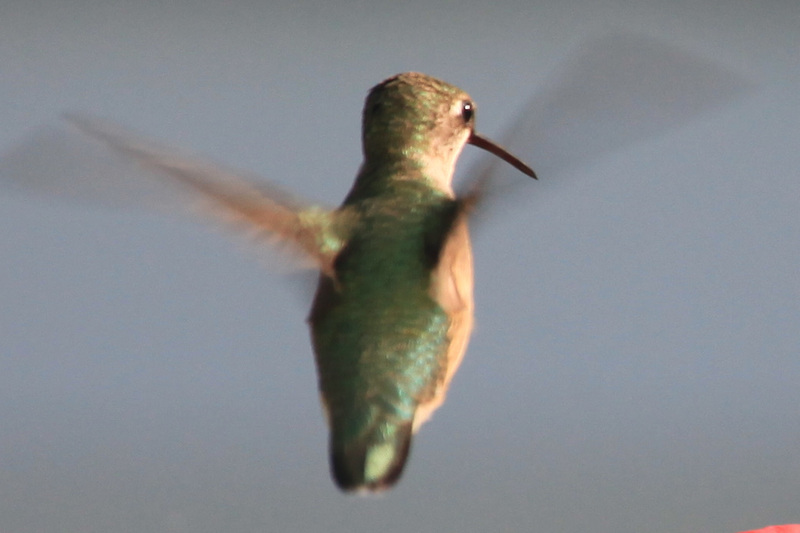 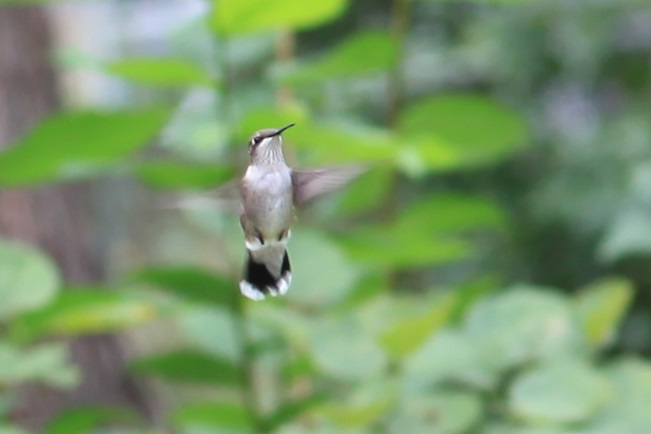 This entry was posted in hummingbirds and tagged ruby-throated hummingbird on August 16, 2013 by admin. 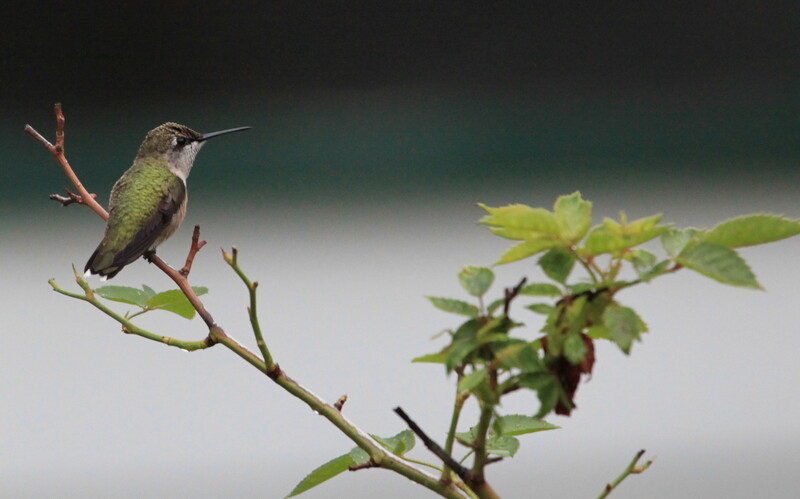 This entry was posted in hummingbirds and tagged ruby-throated hummingbird on September 12, 2012 by admin. 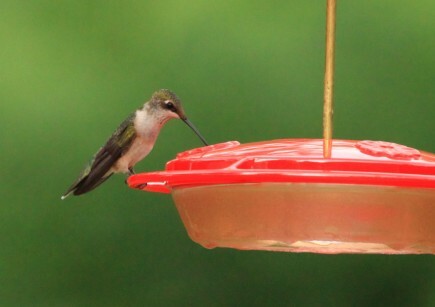 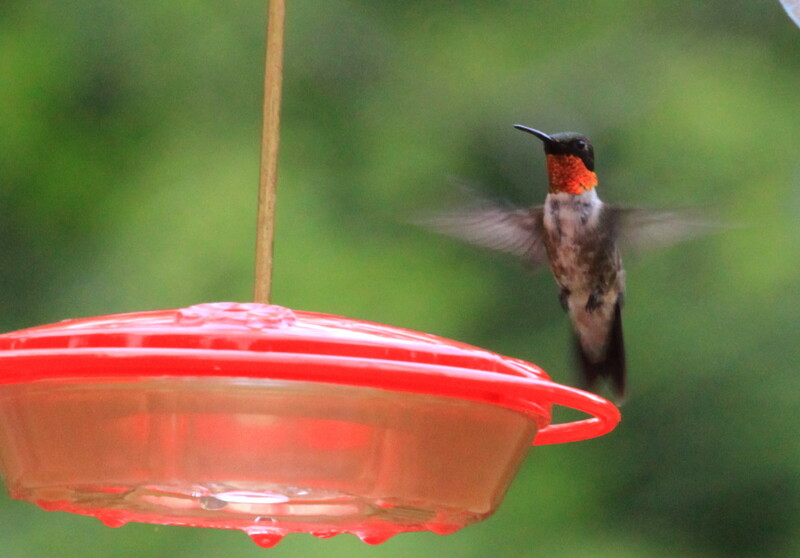 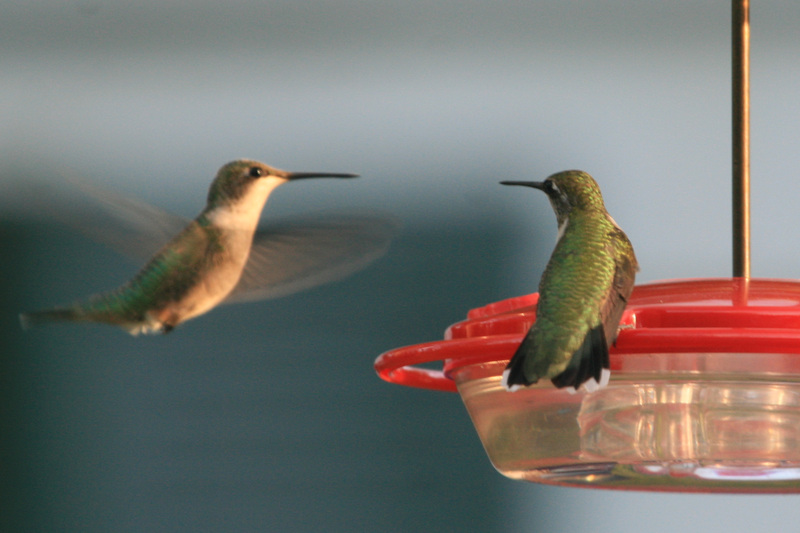 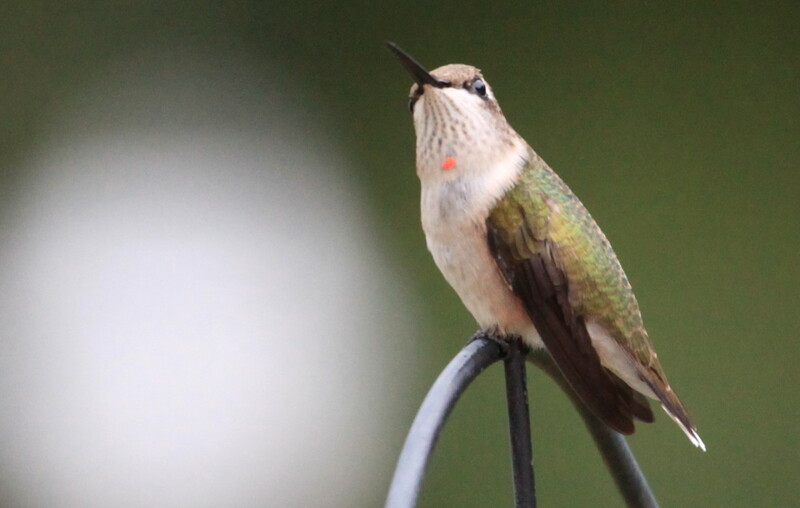 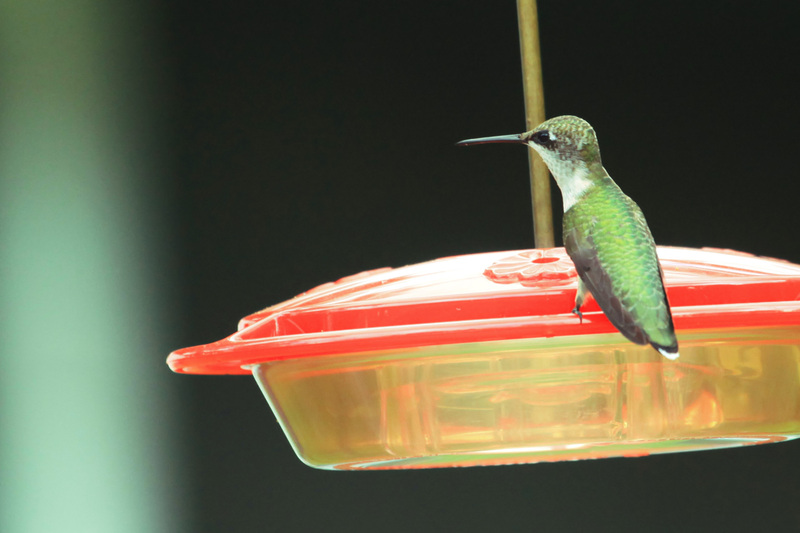 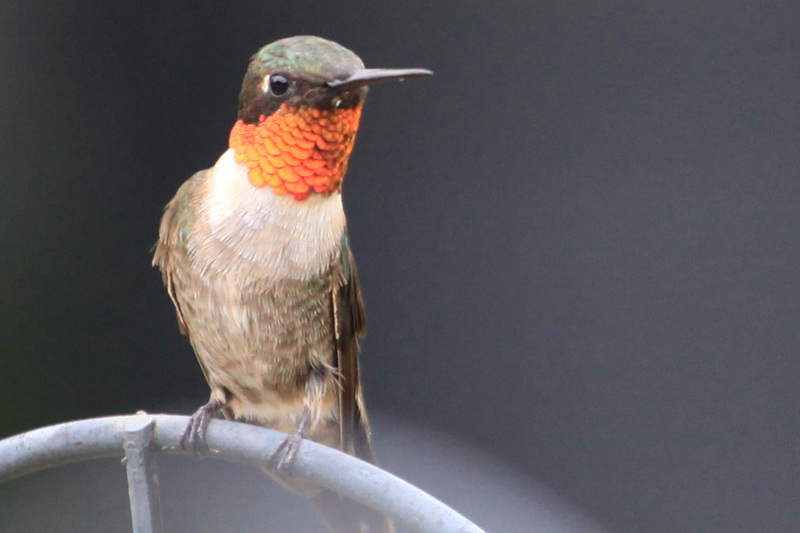 We put our hummingbird feeders up again and immediately received many visitors. 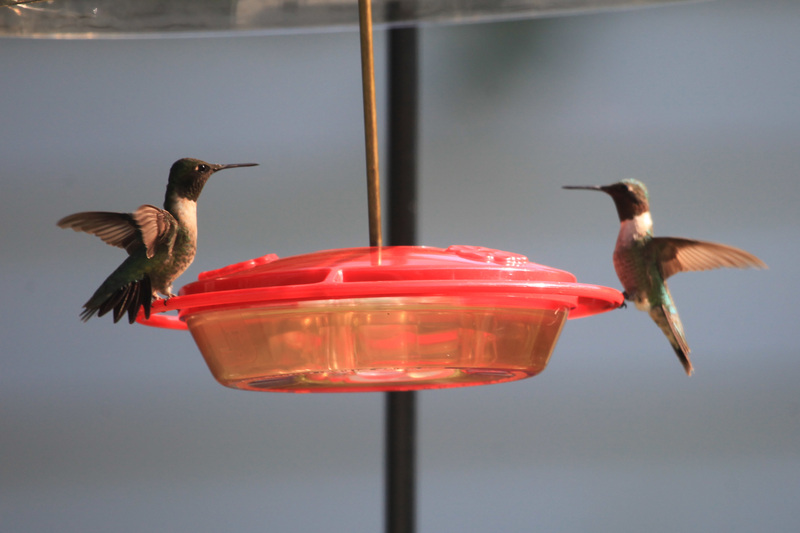 The heat is hard on them, too. 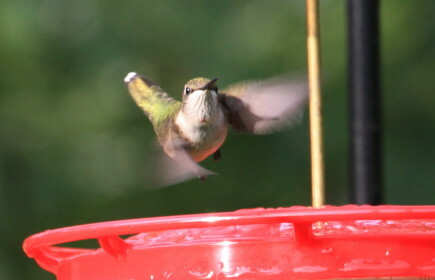 I noticed this morning one flying back and forth through the mister we have set up by the bird bath. 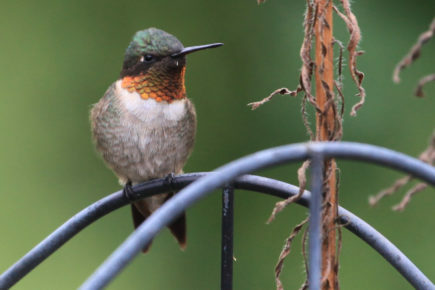 Misters are great to use in this kind of weather as they use very little water, but they cool the air around them considerably. The birds will fly through them, or just sit under them. 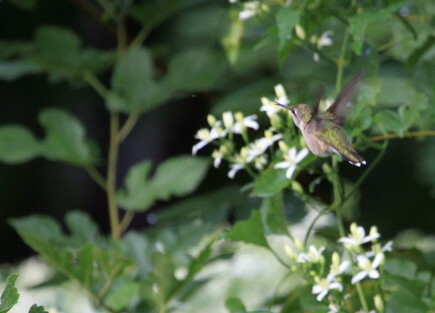 When it is this hot, it is also a good idea to change the nectar every day. 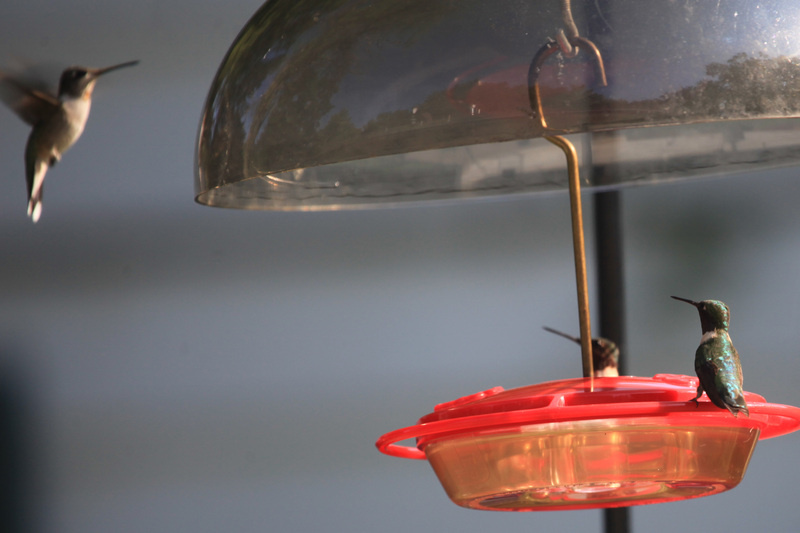 The heat will ferment it fast and it does not help the hummers much if the nectar is making them sick. Wash the feeder out with hot water. 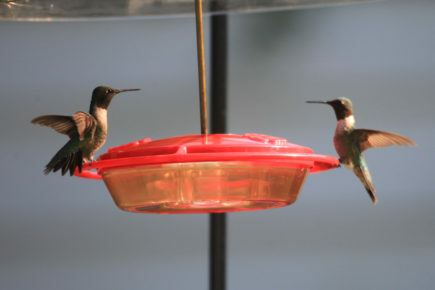 While one should avoid any kind of detergent, a vinegar/water solution will work. 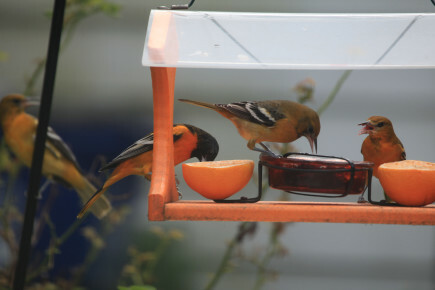 Rinse the feeder well. 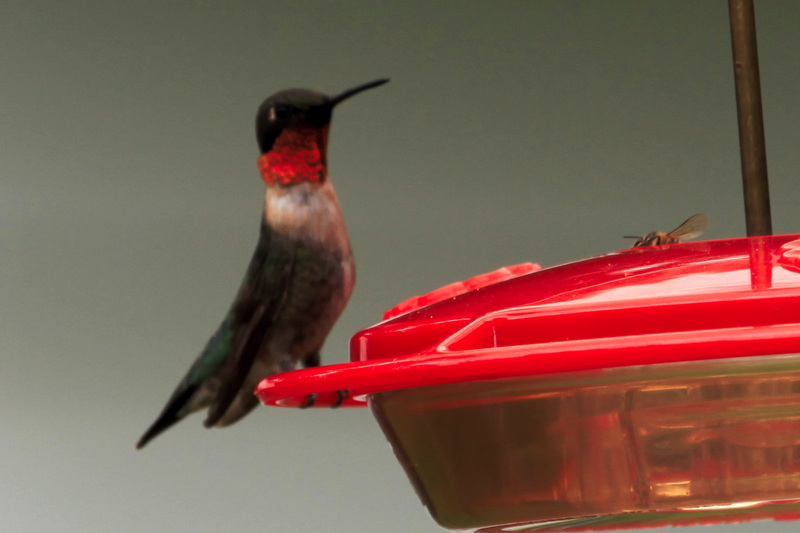 Never buy the pre-made nectar or the mixes. 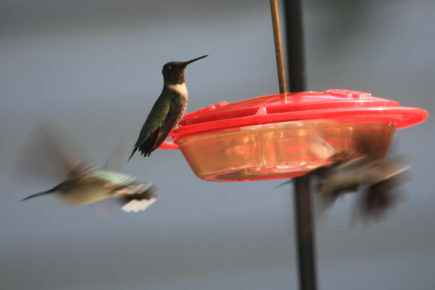 Most of them contain dyes and chemicals that are harmful to hummers. 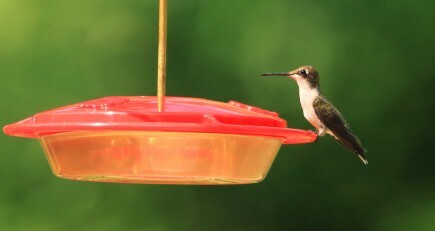 Use a good fair trade sugar (the Wholesome brand is also vegan). 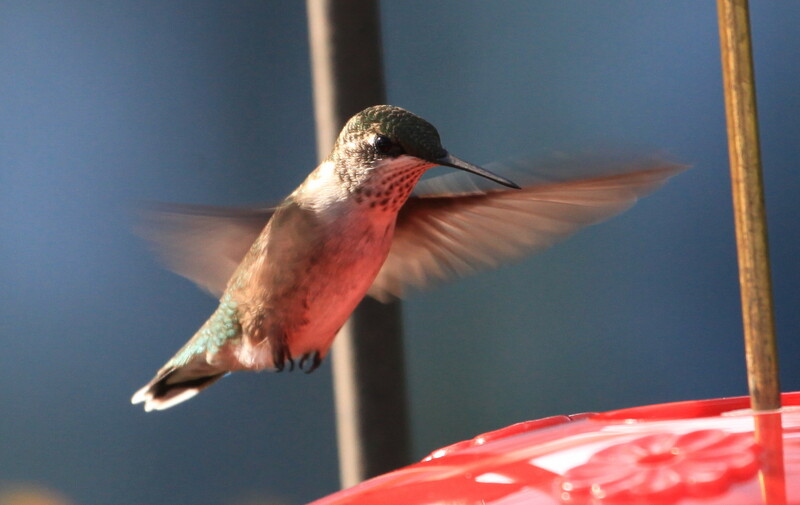 1/4 cup of sugar to 1 cup of boiling water is all you need. Let it cool a bit, stick it in the fridge, and it will be good for about a week. 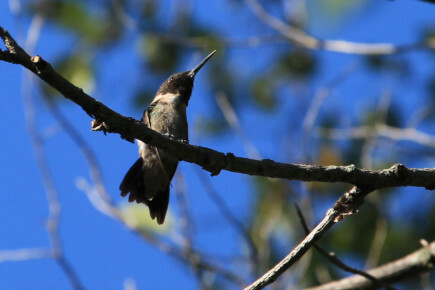 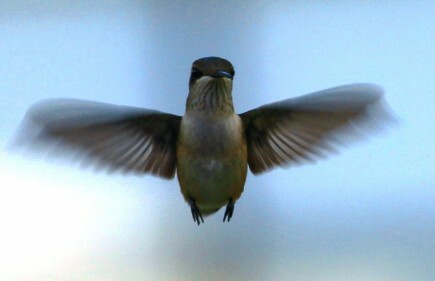 This entry was posted in hummingbirds and tagged ruby-throated hummingbird on August 8, 2012 by admin.